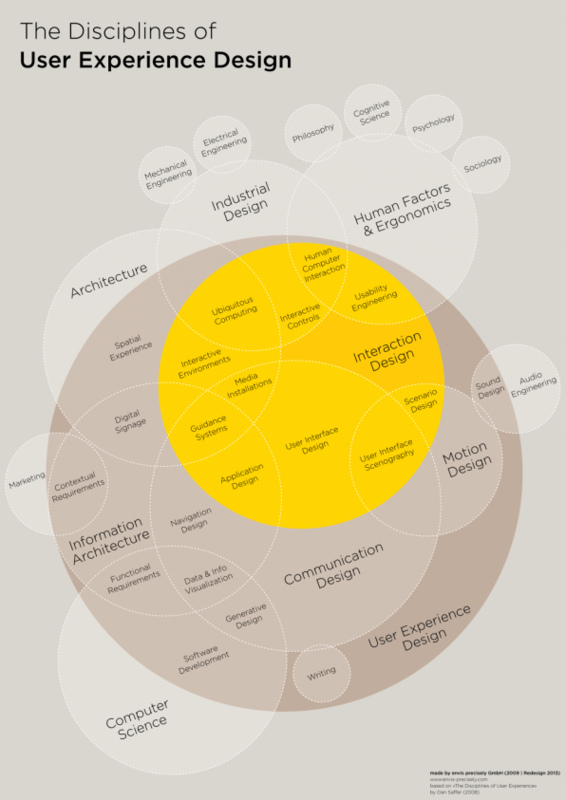 What's The Future of User Experience Design? What's The Future Of UX Design? Believe it or not, us humans are pretty simple creatures. While our brains might be capable of complex thought and are able to solve complicated problems, the things that make us feel happy are pretty straightforward. One of those things is success - we like when things work out! Whether that means successfully opening a door or successfully traveling to outer space, the desire to succeed is a huge driving force. To illustrate this point, look no further than the simple devices with which we interact every single day: the door. 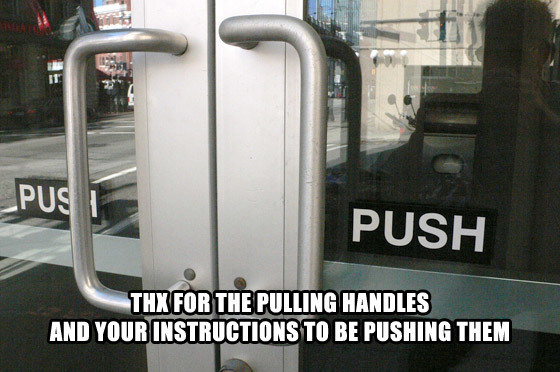 Who knows who created the first door with hinges, but thanks to this genius we’ve all had to feel that moment of embarrassment when we pull a door that was meant to be pushed, or vice versa. But next time you find yourself in this position, before you run away in shame and embarrassment, know that it’s not your fault! Many doors violate a basic human behavior that’s ingrained within our DNA. When a human sees a handle that fits the grip of their hand, it just screams “pull me!”. Conversely, if we see a blunt bar, we instinctively want to push on it. So no matter how many signs there are instructing us to do the opposite, a handle like the one in the picture above will always prompt a human to pull on it. Of course, automatic doors render this problem obsolete, but the user instinct doesn’t go anywhere. Maybe future humans will find these doors in a museum and chuckle at the idea of early humans getting confused by a door handle - or maybe they won’t even know what a handle is - but the push/pull behavior will still live deep within their DNA. Maybe someday our own machines will render us humans obsolete. 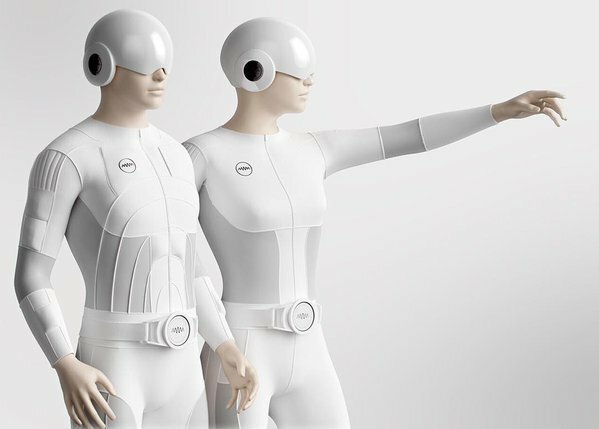 But until the robots take over, it’s up to us designers to design products that work with these human behaviors, rather than against them. Will UX Design Ever Disappear? Let’s talk about doors for just one more minute. 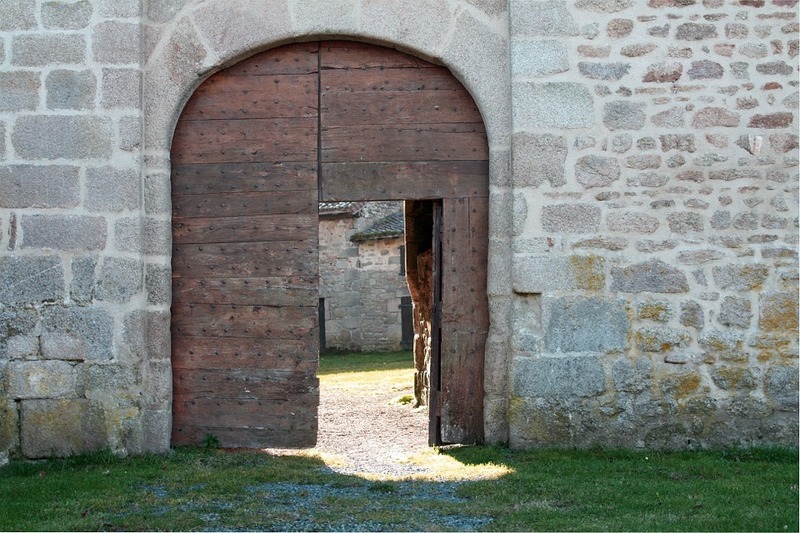 Consider that the first door was believed to have been created at least 5,000 years ago. This means that for every time you’ve ever felt embarrassed for pushing a pull door, there was some guy or gal 5,000 years ago who felt exactly the same way. Sure, this instinct we have to pull on a handle may change, but it will take a heck of a lot longer than 5,000 years. And until that happens, it’s up to us UX designers to create human-friendly interfaces in both the real and digital world. But, on a long enough timeline, will the UX Design field be replaced or disappear completely? Of course the comment above about the robots taking over was mostly meant as a joke, but there’s certainly merit in the idea. Some even believe this future is inevitable. But if it does happen, it’s not like we’ll flip a switch and suddenly UX Design will disappear. The UX Design field isn’t going anywhere anytime soon, but it’s certainly undergoing some changes. The importance of UX Design has exploded in recent decades and is only getting more popular. Over the last decade, hardware has become smaller, cheaper and more efficient, making software capable of beautiful graphics, animations and interactions. This transition has put UX Design in the spotlight. Nowadays it’s not enough to have a useful app. To compete with other apps, it also has to be beautiful and easy to use. We’re already seeing this play out in the real world. Single job listings for “UX Designers” are being replaced with multiple job listings for specialized UX Design fields like “UI Designer” or “Interaction Designer”. Indeed, one of the key reasons for creating our UI Design for UX course here at CareerFoundry was so that our students would develop highly sought after specialized skills, rather than becoming generalists. The UX Design field is here to stay, and it will evolve. Technology is changing rapidly, which is changing human behavior and our expectations for how we should interact with devices and the digital world, which I’ll touch more on later in this article. No matter how advanced our hardware and software becomes, we can’t remove the human element. We humans are creatures of habit. Some of our habits are learned behavior, while some are simple instinct. The best UX Designers are the ones that recognize these behaviors and create experiences which cater to them, rather than just designing pretty user interfaces. Of course, human behaviors aren’t always as simple as taking a shortcut through the grass in order to get somewhere quicker. 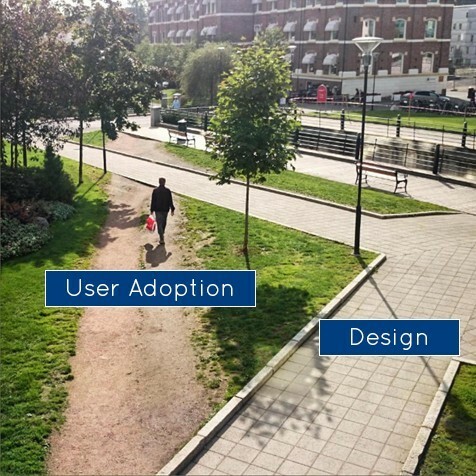 Human behavior and decision making is extremely complex and no matter how much experience you have as a UX Designer, humans will still surprise you. In my experience, it’s almost impossible to reliably predict how people will react to a design. This is why user testing and research are so important. If you make decisions based only on your instincts as a designer, you’re no longer a UX Designer, but a PX (Personal Experience) Designer, a term coined by Bynder. User testing and research can also help you future-proof yourself as a designer. If you come up with some new and innovative user experience, conducting research and testing with users will help you understand if people are actually ready for it. This will ensure that you don’t share the fate of other technologies that were ahead of their time like the PalmPilot or Ask Jeeves. But human behavior shouldn’t be thought of as a constant. Human instinct is a constant, but behavior can change along with technology. 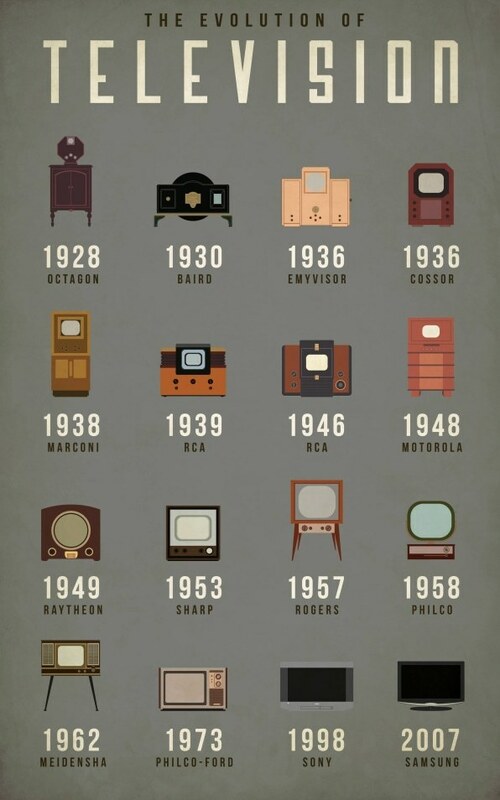 Consider a common piece of technology; the television. If you wanted to change the channel on the TV set, you wouldn’t walk up to the box and search for a physical channel switching button - you’d search for the remote instead. Therefore, if you bought a brand new TV and it didn’t come with a remote, you might be a bit flabbergasted. “Do they expect me to actually walk up and press buttons? !” you’d scream as you shake your fist to the heavens (or at least I would). And if you were born in the 2000s or later, you might not expect the television to have any buttons on it at all. Without a remote, it would basically be a large, expensive paperweight. Because of this, it’s important for UX Designers to be as up-to-date with new technology as possible. Keep in mind, though, that technology improves at an ever faster rate, so keeping up can become increasingly difficult. Televisions are only one example of a technology that has changed rapidly and, therefore, rapidly changed human behavior. Cellular phones constitute another technology which has progressed at an astonishing speed within the span of just a few years. 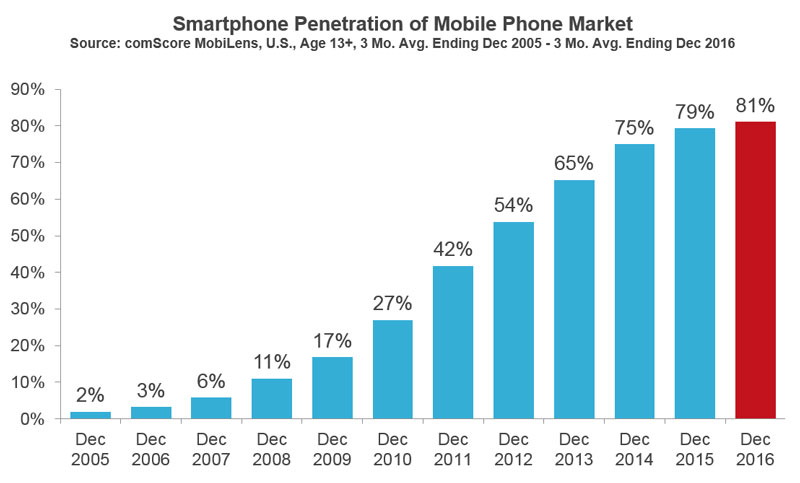 When the iPhone was released in 2007, only 6% of the US population had smartphones. Fast forward to 2017 and a whopping 80% of the population has a smartphone. This is of course due to the phones themselves becoming cheaper over time, but there’s also social pressure since everyone you know has one and is using it to communicate with everyone they know. This rapid adoption of smartphones has altered human behavior and expectations in many ways – some small, some significant. As humans, we now expect most interfaces to be touchable. I can’t tell you how many times I’ve seen someone walk up to a digital map in a mall and try to swipe or tap it with their finger, only to be disappointed (and probably a tad embarrassed) when they find it’s merely a TV screen, not a touchscreen. It’s the door situation all over again. And that’s just the tip of the iceberg. Since the inception of modern computer technology, humans have been bound to mice, keyboards and physical buttons. Sure, these abstract methods of interaction worked and were innovative for their time, but did little to close the gap between humans and technology. To put it another way, I’ve never seen a baby use a keyboard or a mouse, but I’ve seen one try to use a magazine as if it were an iPad. The proliferation and intuitiveness of touch interfaces shows us that while we should be designing for the most common user behaviors, instinct will ultimately drive user experience in the long run. Consider that computers began as gigantic boxes with dials and switches, then became small boxes with keyboards for input, and now fit in the palm of our hand with more than a million times more computing power than the room-sized supercomputers of the 1970s. It seems technology is destined to integrate our most basic senses and instincts as humans. Of course, this idea may scare some people (heck, it kind of scares me! ), but as with all technological advances, we’ll have to take the good with the bad. VR (virtual-reality) is another technology which aims to deeply integrate our senses. Unlike the smartphone, however, VR has always been about the visual aspect, more than touch. That being said, there are several VR companies working on all manner of touch-enabling products from gloves to full body suits. The future might very well be like a scene from Tron. Smartphone technology and VR technology remain relatively separate, but it won’t be this way for long. Each platform aims to integrate into our senses, and their technology and user experience will begin to merge. This change will be gradual, but will likely come on pretty quickly, and will undoubtedly change the way humans interact with the digital world. In the meantime, it’s up to us UX Designers to focus on human behavior, and to design for what users expect. As their expectations change, so should the interfaces and interactions that we design. Of course, we should always be trying to push the bar as UX Designers, but this experimentation should be based on rigorous testing and research, as this is the key to understanding what works and what doesn’t. Throughout this article, I’ve touched on a few technologies that have changed user behavior and user expectations, but in what other ways will UX change in the coming years and how will user behavior be affected? For the last decade, it’s seemed like self-driving cars were just over the horizon. But according to The Verge, self-driving cars are just now moving from infancy to adolescence. In the coming years, you can expect to see more and more self-driving vehicles integrating themselves into our roadways. Because of this, children born in this decade may not even learn how to drive, which will further their expectation that technology should be smart and automated. In the coming years, automation will be king. As products like Amazon Alexa and Nest evolve, people will grow to expect homes to respond to touch, voice and even by their mere presence in a room. And as Virtual Reality systems become smaller and more integrated into our bodies (think VR contact lenses or nanobots), television sets and screens will disappear. Instead, interface will be projected over our field of view and integrated with objects in real space, known as Augmented Reality. It’s not just the television set that’s on the chopping block. Screens themselves will ultimately disappear, being replaced with voice-guided interfaces and VR / Augmented Reality interfaces which offer a much more immersive and personal interaction with the digital world. We’ll still be interacting with interfaces, but in a very different way. Is it safe to begin a career in UX Design? As a UX Designer, it’s easy to be a bit fearful of the future. If everything is going to be voice-guided and screens will disappear, will our jobs disappear as well? Absolutely not! Quite the opposite actually. Voice, for example, isn’t replacing visual user interface, but is instead creating a category all of its own. In fact, we offer a course here at CareerFoundry that’ll teach you everything you need to know about designing a voice-guided interface. It’s true that screens will become less and less relevant, but interface itself isn’t going anywhere. As long as people have eyes to see, they’ll need interfaces to inform them about the status of a system and to give them a method for interacting with a system. This is actually very exciting for UX Designers because as technology integrates with our senses, we’ll be able to create more unique and personal interactions for the user. Imagine browsing a coffee app and actually being able to smell the different roasts, or shopping for sheet sets and actually being able to feel the fabric. This hypothesis is also backed up by data. CNN named UX Design as one of the best jobs in America because of the high salary and accessibility of the profession. Salaries for designers in general have been on the rise and are projected to continue rising. That’s great news for me, and it could be for you too. If you’d like to know more about UX Designer salaries, check out this great article from the CareerFoundry blog. And if you’d like to learn more about how you can become a UX Designer, check out our UX Design course. We teach you everything you need to know to begin your career as a UX Designer! No one knows for certain what the future holds. We can only look at the data and try our best to stay on top of current trends. But I’m quite certain of one thing, at least; the “Experience” in User Experience Design will change. As technology integrates more tightly with human senses, UX Design will have to adapt, but it is here to stay. 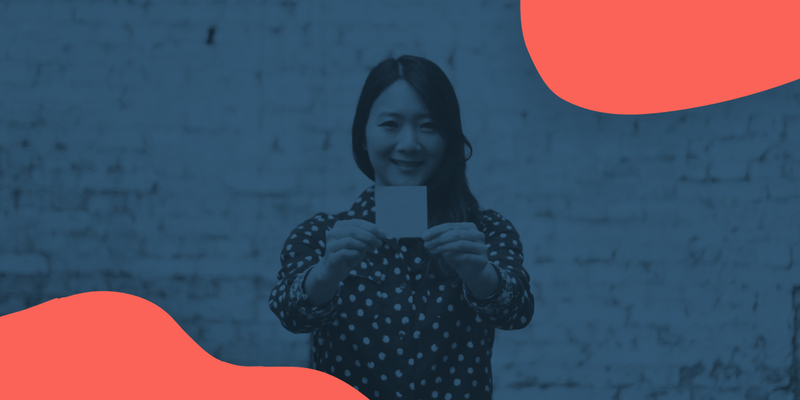 In the short term, the UX Design field is becoming more specialized, so focusing on a category within UX design and learning as much as you can about it will serve you well. If you’re serious about beginning a new career as a UX Designer, I highly encourage you to check out the specialized courses we offer here at CareerFoundry like UI Design and UI/UX Design for Voice so that you can learn the foundations necessary to break into this fascinating and growing field. Eric is CareerFoundry’s UI Design Course Lead. He is currently traveling the world making a daily vlog of his adventures!